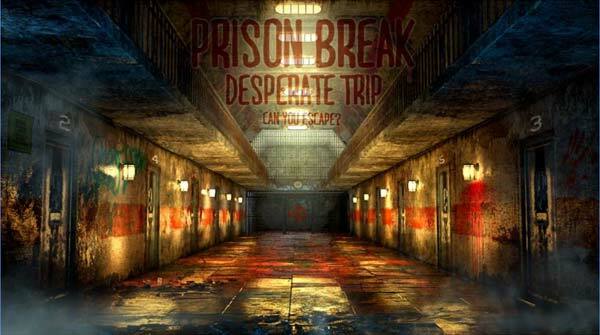 Can you escape: Prison Break is a classic puzzle game, if you like the challenge must not miss it. The game features 10 parts, and you have to start your brain cells, your observations, your judgement, your calculations to escape from the room. Humane tips, the key moment will be pleasantly surprised and make you successful escape. If you are looking for some answers or walkthrough for the game, check out the below list for video walkthrough from part 1 to 10. This entry was posted in Android Games, iOS Games, Mobile Games, Walkthrough and tagged Can You Escape Prison Break, Can You Escape Prison Break Answers, Can You Escape Prison Break Cheats, Can You Escape Prison Break Game, Can You Escape Prison Break Gameplay, Can You Escape Prison Break Hints, Can You Escape Prison Break Solutions, Can You Escape Prison Break Walkthrough by Marvin. Bookmark the permalink.